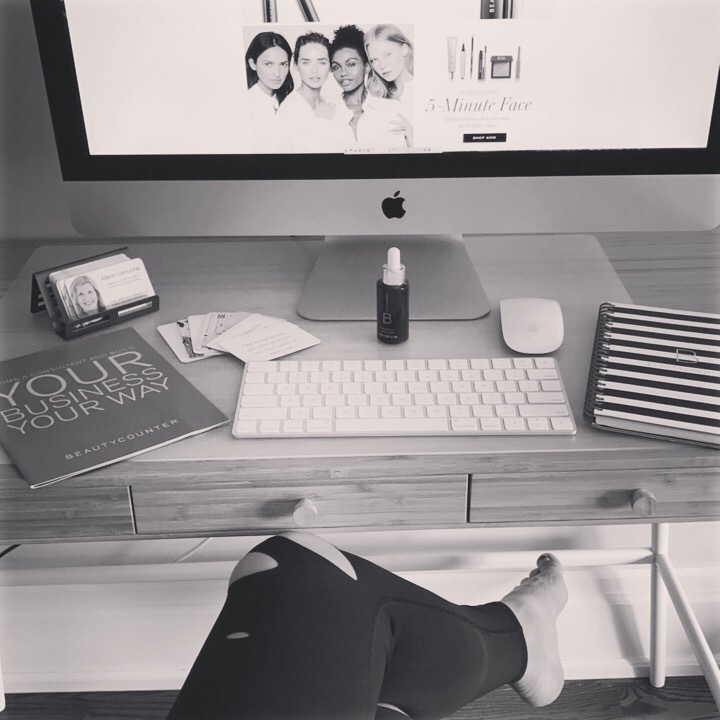 Before I close down the ‘office’ for the LONG weekend, let’s chat quickly about facial oils. It’s a bit odd isn’t it. Putting oil on your face. Don’t worry, it quickly passes and soon you will enough you won’t look back to the days of creams. Hydrated, balanced, soft skin. 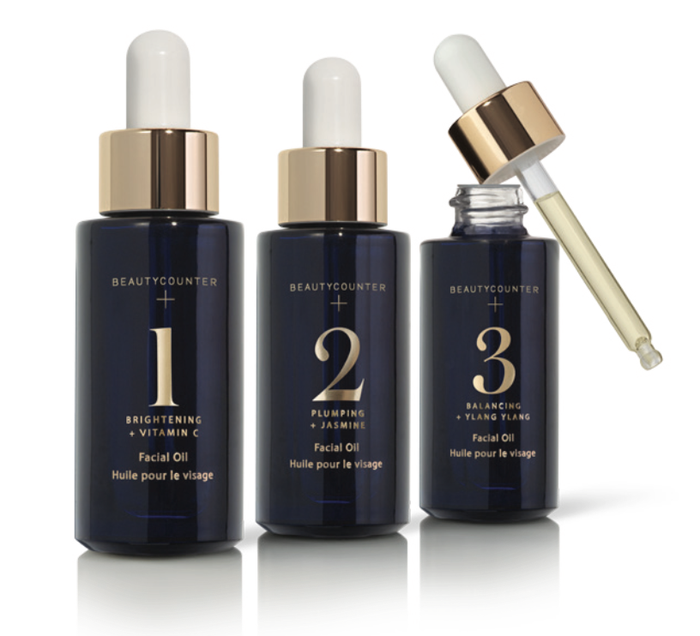 I could go on and on about why facial oils are so haute right now. Check out this article and then come visit my site. 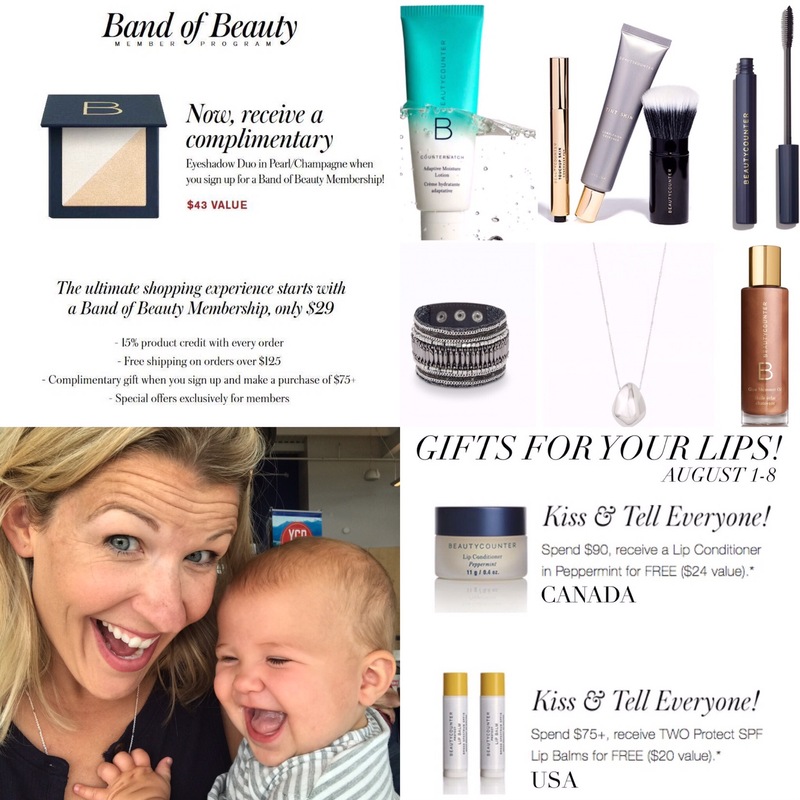 You can pick out a FREE Facial Oil with any purchase over 🇺🇸$150 / 🇨🇦$175 until September 4th. Don’t forget you can sign up to become a VIP client. Perks include 15% back on every purchase made over the year, FREE shipping on orders over 🇺🇸$100 / 🇨🇦$125 and a FREE welcome gift that includes the Pearl / Champagne Eyeshadow duo. It should come to you as no surprise that one of my favourite pastimes is shopping. This little hobby took on a life of its own once I had children. 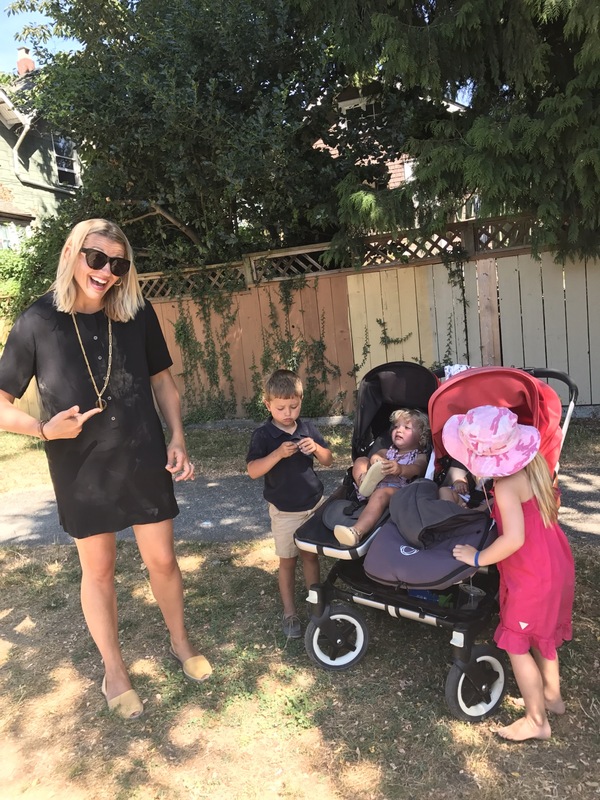 Some of my most coveted memories of those early days of motherhood include wandering down Queen St. West in Toronto, West 4th Ave. in Vancouver, and Chestnut St. in San Francisco checking out some of my favourite stores that rock the ‘microfashion’ scene like no other. ☝🏻My children have grown up and have now have opinions about their clothing choices. ☝🏻They are getting caught in the middle of mass media marketing from major clothing brands and are continuously drawn towards media characters. 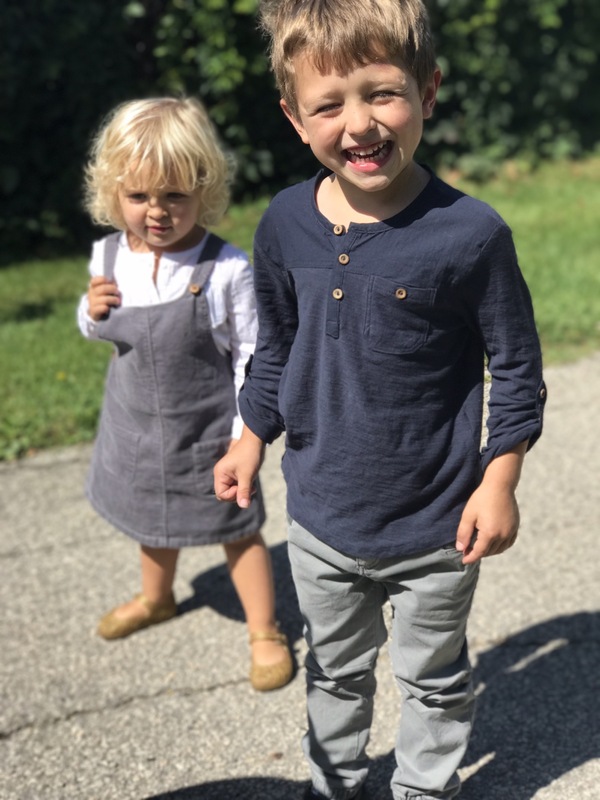 Thankfully there are a few clothing companies out there who still provide us with classic, simple children’s fashion. What’s my top pick right now for my Micro Entourage ‘Back To School’ shopping that has reasonable prices, great quality and ships to Canada? Check out the winning combo for the most style savvy set of Toddlers below. I wish you the best ‘add to cart’ kind of day! Some days I wake up and think to myself ‘Thank goodness I have a bathroom full of clean cosmetics to hide the fact that I feel like I’ve been tired for a decade.’ Of course we are beautiful in our own naked skin. 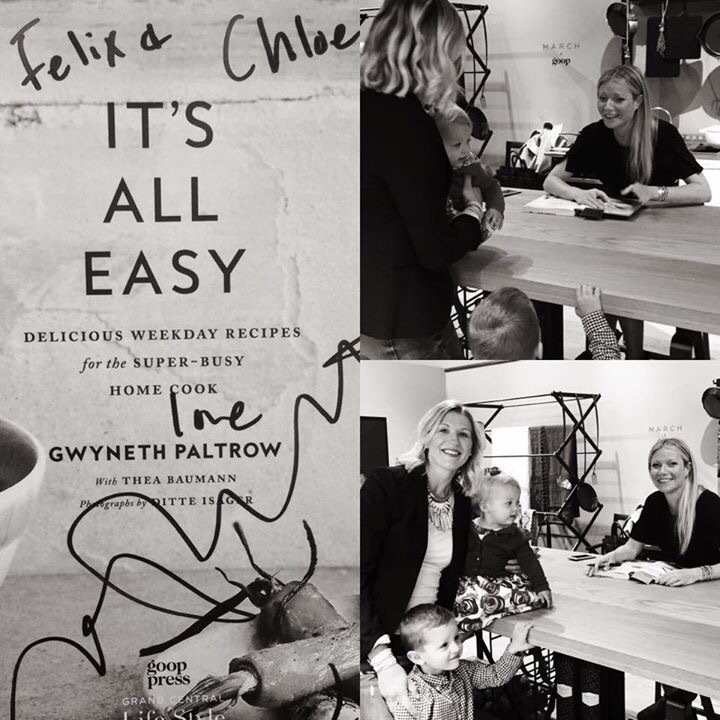 But man oh man – motherhood is exhausting. My favourite eye shadow (Pearl Champagne) for the ‘non eye shadow’ person is the FREE gift for new Band of Beauty members. 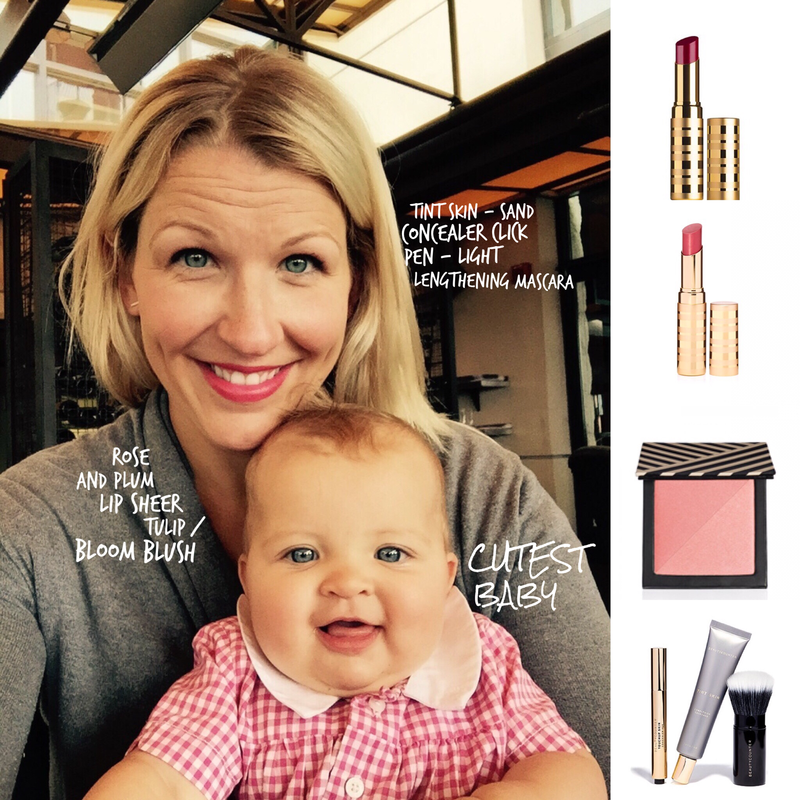 I love this duo because Christy Coleman told us it brightens up ‘tired mom eyes’. Christy would never tell a lie 🙀. 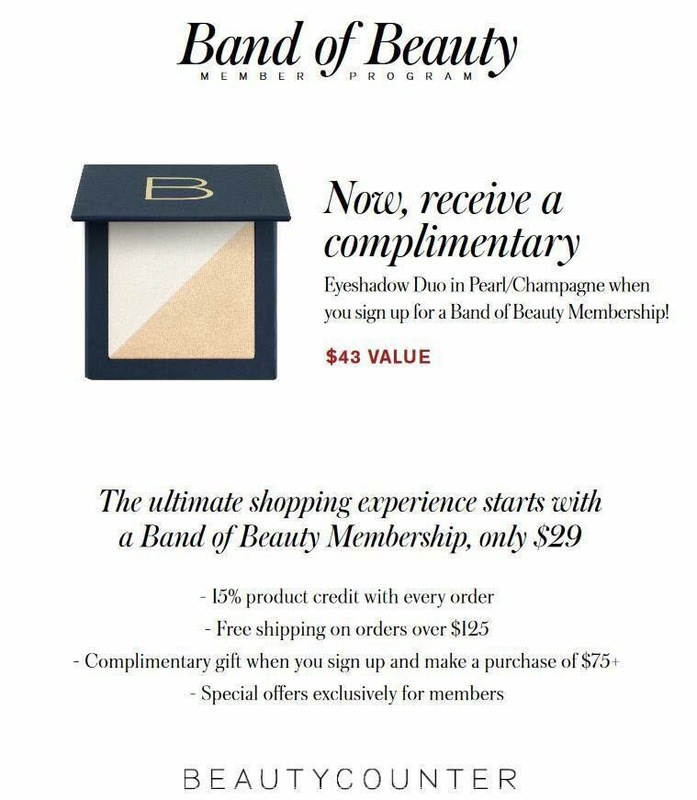 Get it FREE by joining up as a Band of Beauty member for $29/year 👌🏻. Just add it on to any order over $75 by clicking ‘become a member’. I escaped all things moving, boxes, and unpacking so I could spend the weekend with my husband in celebration of surviving 6 years of marriage. 🕰 6 years, 3 children, 1 giant dog, 1 move to Vancouver, 1 move to San Francisco, 2 moves back to Toronto, 2 surgical fellowships, and one flourishing entrepreneur – ‘ish’ adventure. To say the last 4 years have been a challenge for our family would be an understatement. 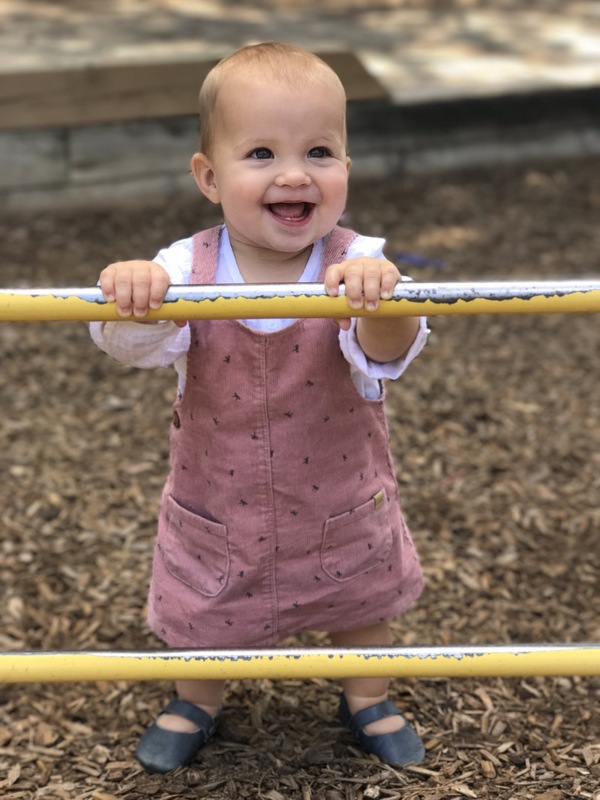 We are a ‘work in progress’ kind of couple, constantly trying to navigate the challenges of maintaining our individual identities, growing our careers and providing an unconditional loving environment for our very young children to grow and thrive. I am resilient, I am hopeful, I am strong, I am learning and I am exhausted. I know that underneath all the chaos, there is still a whole lot of love. 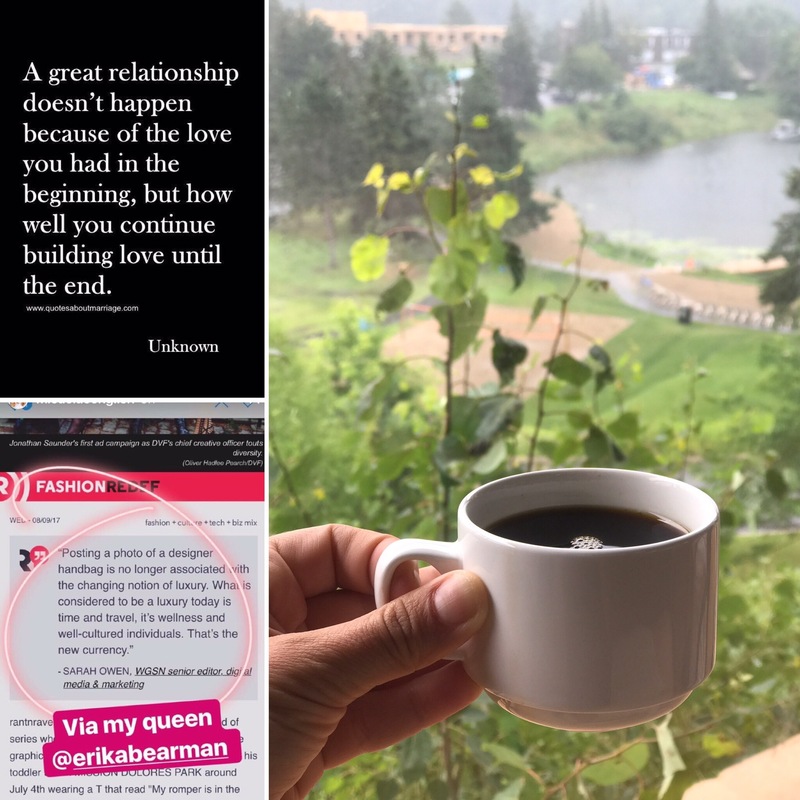 That is what we fight for and that is why we are making time time to reconnect. 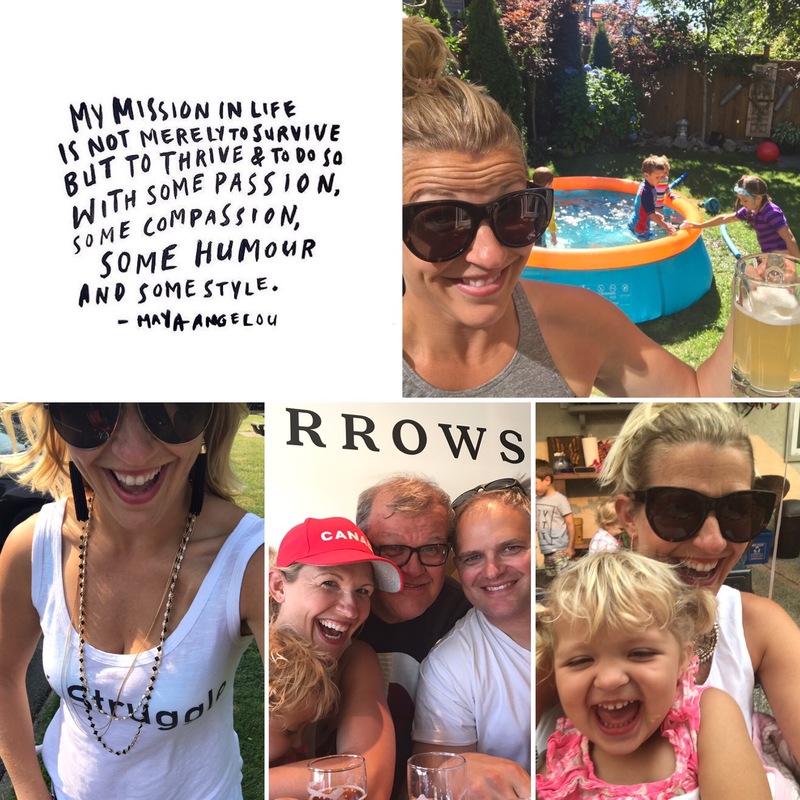 So what made my Muskoka packing list? 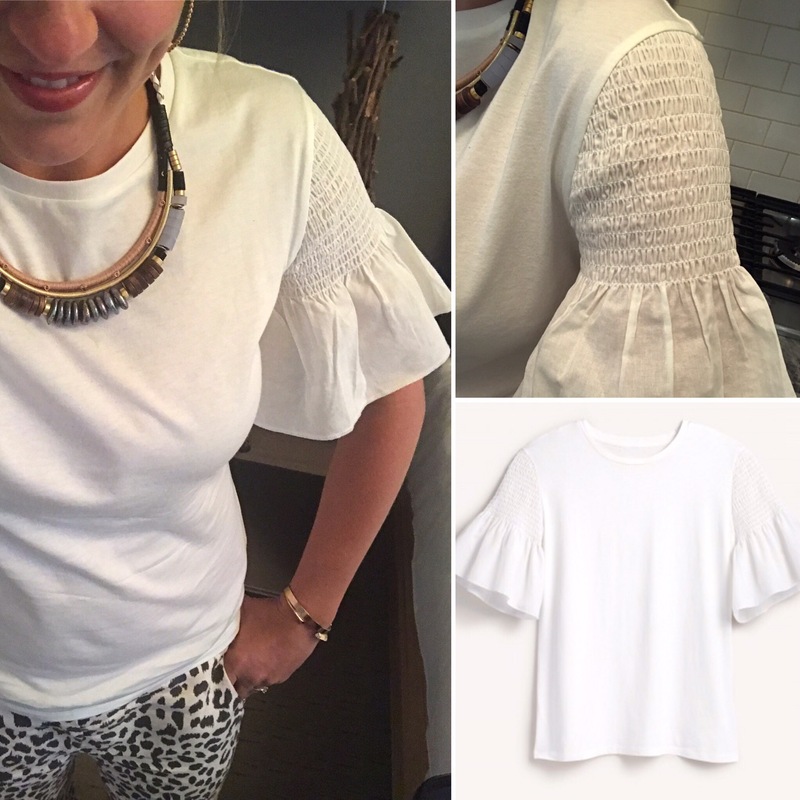 👠A few fab tops from Stella & Dot’s new line ‘Maette’. 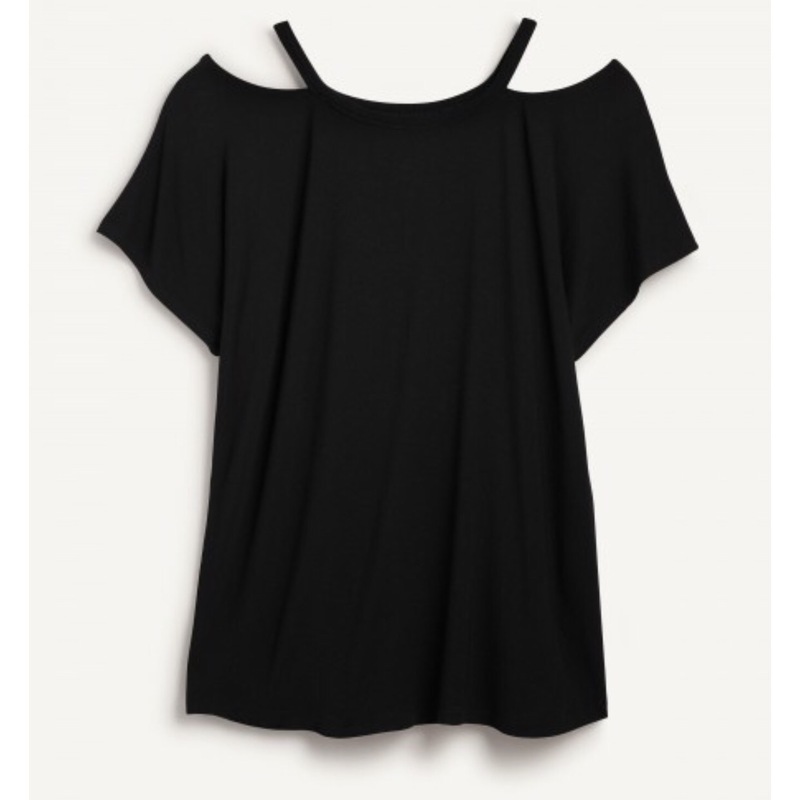 I am giving you a few sneak peaks of my favourites so far (unfortunately the Bianca Knit Tee is already SOLD OUT). 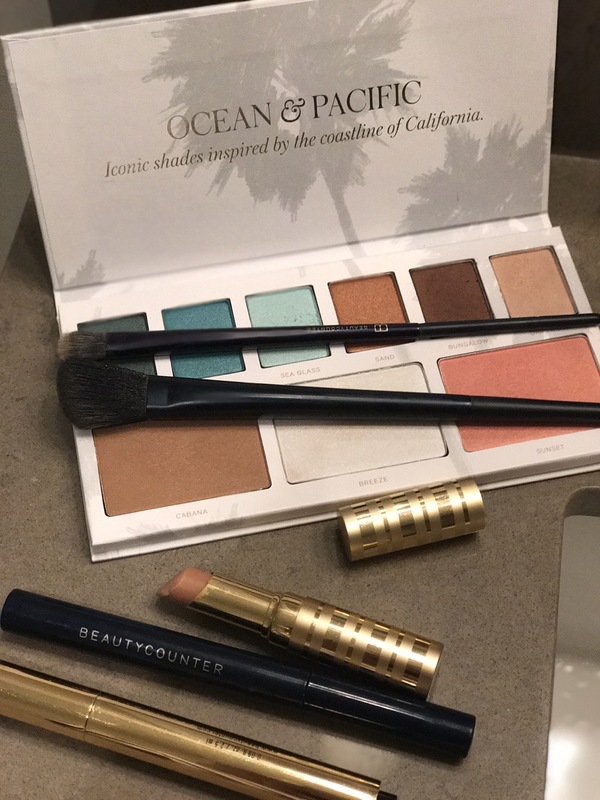 💄Ocean & Pacific Palette ($75 🇨🇦) from Beautycounter! This Palette is by far my favourite out of all the palettes. It is perfect for all the ‘non eyeshadow’ people as the Blush / Highlighter / Bronzer shades alone are an incredible value in the set alone. I rarely wear eyeshadow, but have been loving the teal /neutral shades. 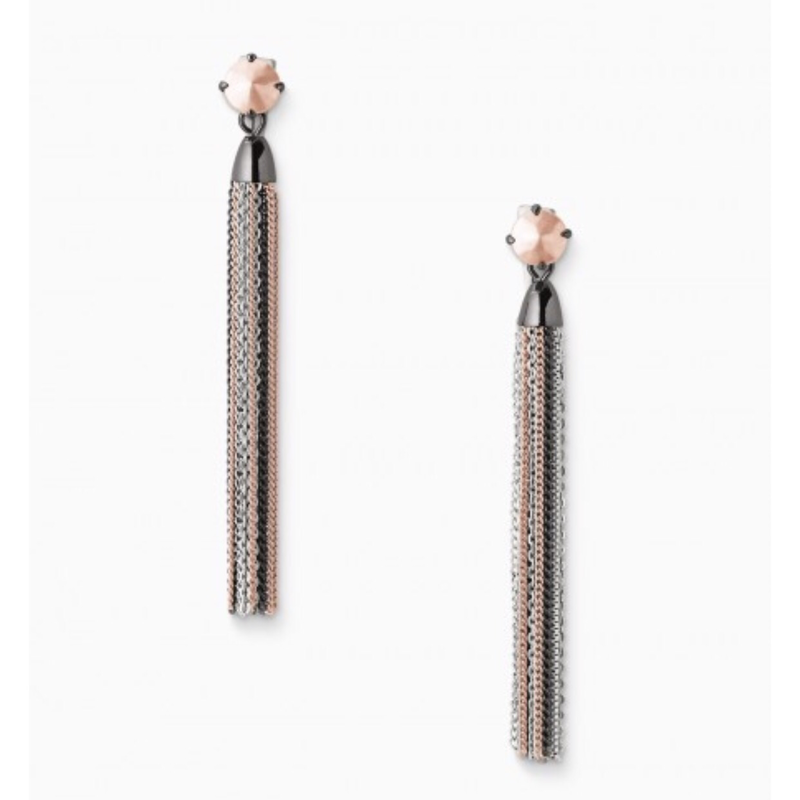 They are really pretty, incredibly subtle and will make you fill a bit more like J. Low with that ‘dewy glow’ she rocks. 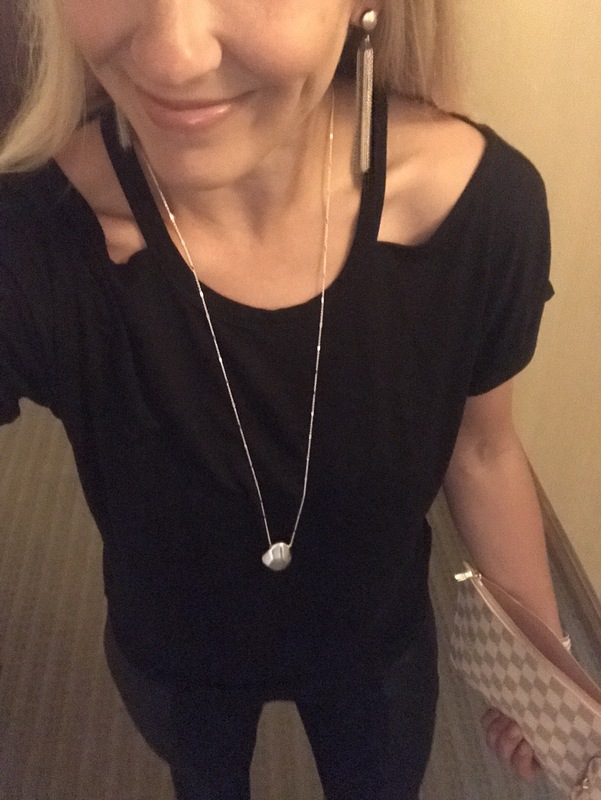 😍Dangly Earrings!! I’m living big this year and have added a few fab dangly earrings to my Jewelry box. This is totally not my normal style, but sometimes we need to take our own advice – live on the edge. I have a few fab pairs I look forward to wearing out to a few special places. 💥 Don’t forget jewelry = memories. I’m keeping things short and sweet this morning while my Toddler Entourage eagerly anticipates the arrival of our moving truck. What’s so special about this sunscreen? 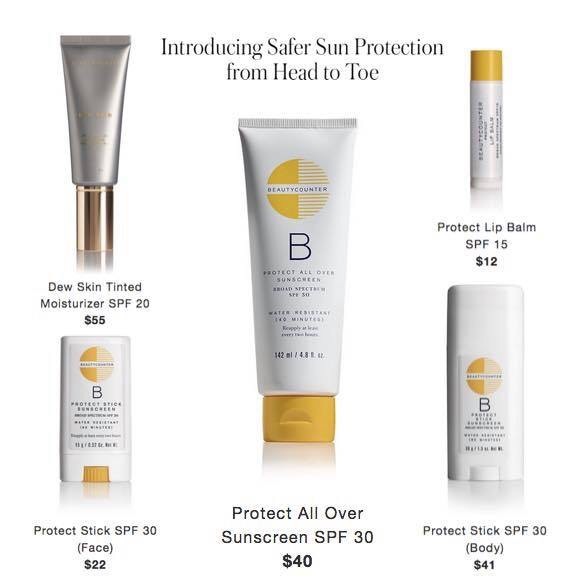 ✔️ It’slightweight, water-resistant sunscreen is formulated with non-nano zinc oxide, an effective mineral sunblocker. 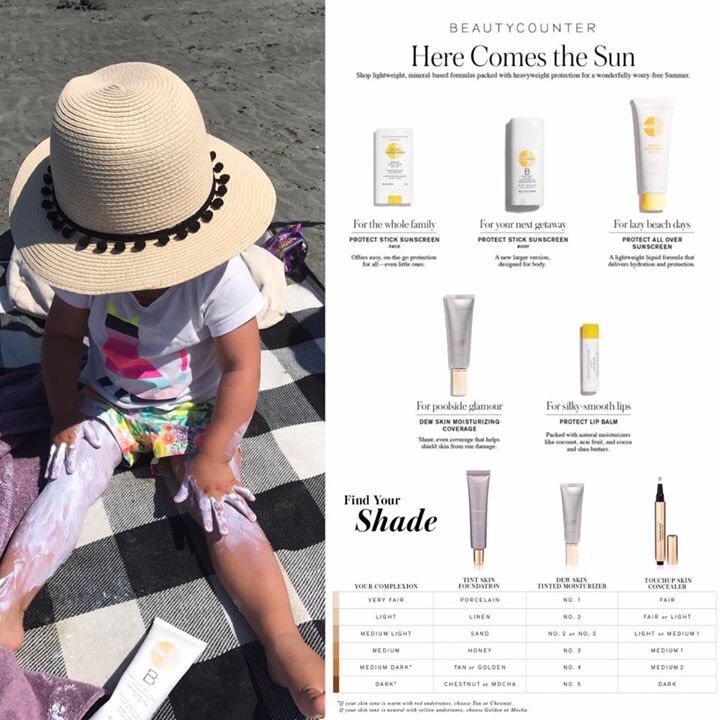 ✔️It blends seamlessly into skin without leaving white streaks, protecting against both UVA and UVB rays. ✔️ Aloe helps hydrate skin while antioxidant-rich blood orange extracts fight free radicals. 💥 Instead of using a potentially harmful sunblocker like oxybenzone, we formulate our Protect All Over Sunscreen with non-nano zinc oxide, an effective, natural mineral that works by reflecting and scattering UV light rays. 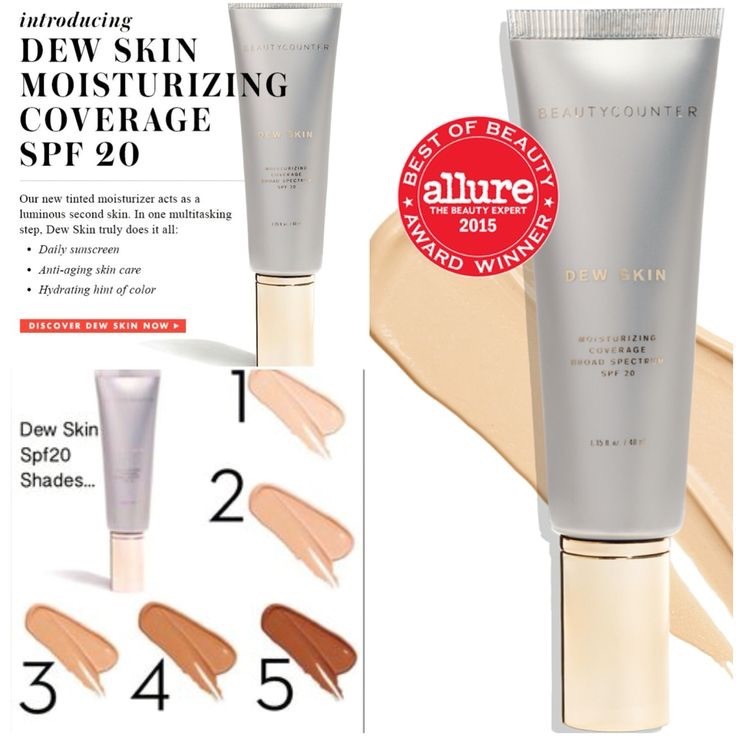 Dewskin was the first Beautycounter product I picked last Spring at the GOOP Markt in San Francisco when I went to meet my dear old pal, Gwyneth. 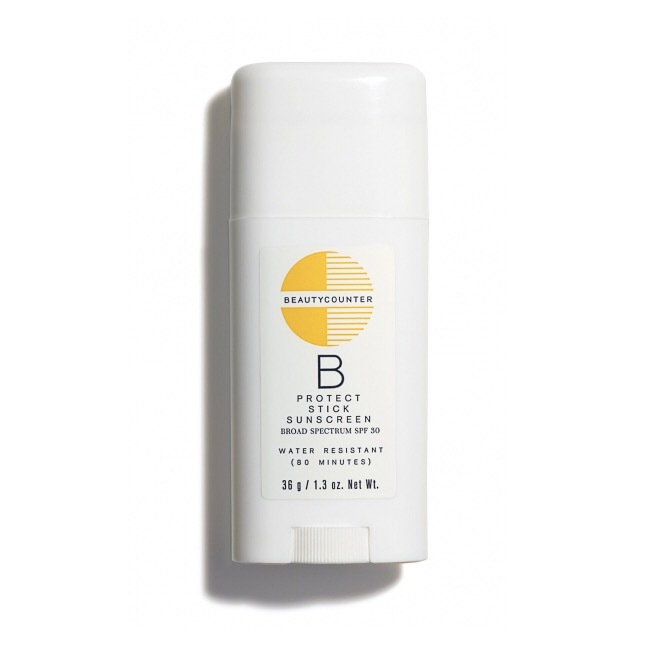 How do I use the Beautycounter Sunscreen Lineup? 🤓I wear Dewskin most days when I know I will be out in the sun. 💡For extra ‘extra’ coverage, I mix it with Tint Skin. 💥Don’t forget you should be reapplying sunscreen by noon if you have applied a SPF moisturizer on your face in the early morning. This is often why many dermotologists don’t recommend SPF in your daily morning moisturizer – people are lazy and forget to reapply (or think their skin is already protected). Wish me a day full of unpacking with 3 Tots in tow. Thank you all for the lovely birthday messages. 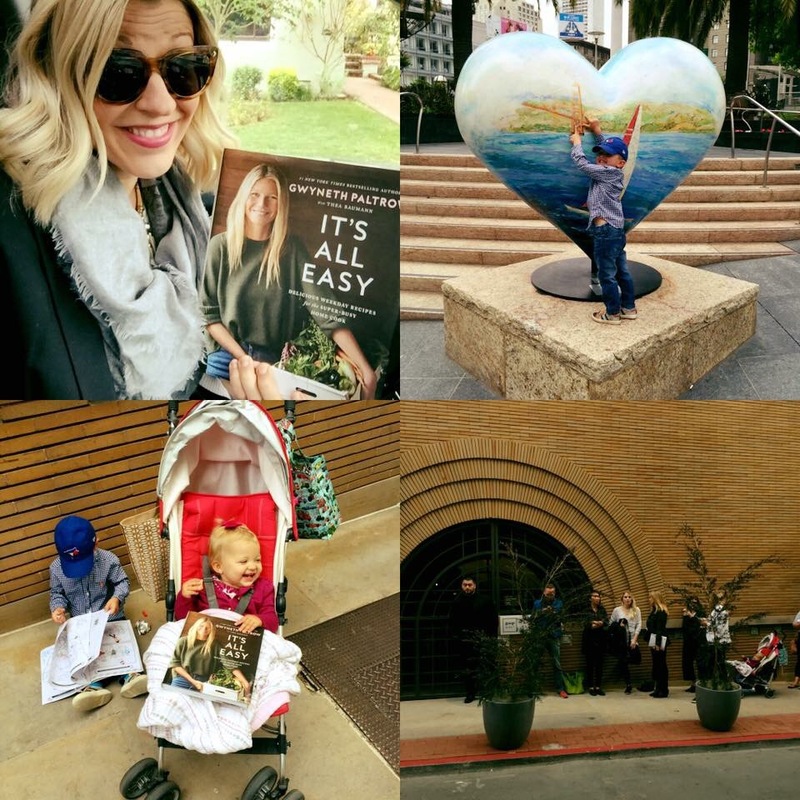 I always do a bit of self reflection on my birthday, even more so since I have become a mother. Our days are often so busy as we continuously look after everyone else. Another year passes us by and we are once again calling a new city home. 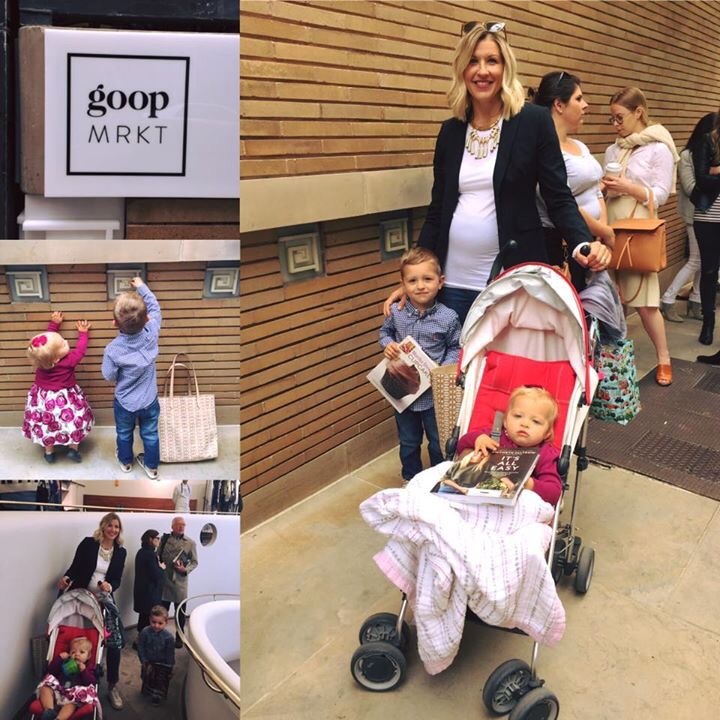 This blog has evolved over the past 2 years and so have many of you. You know who you are. You are the educated consumer. You are the one who might have added a pleated skirt to your life. You might have bought your first ethical diamond initial necklace. You might have started wearing bit of make up. You might pay more attention to the ingredients in your cosmetics. You might read labels more closely and recognize the words ‘Paraben’ and ‘Fragrance’. 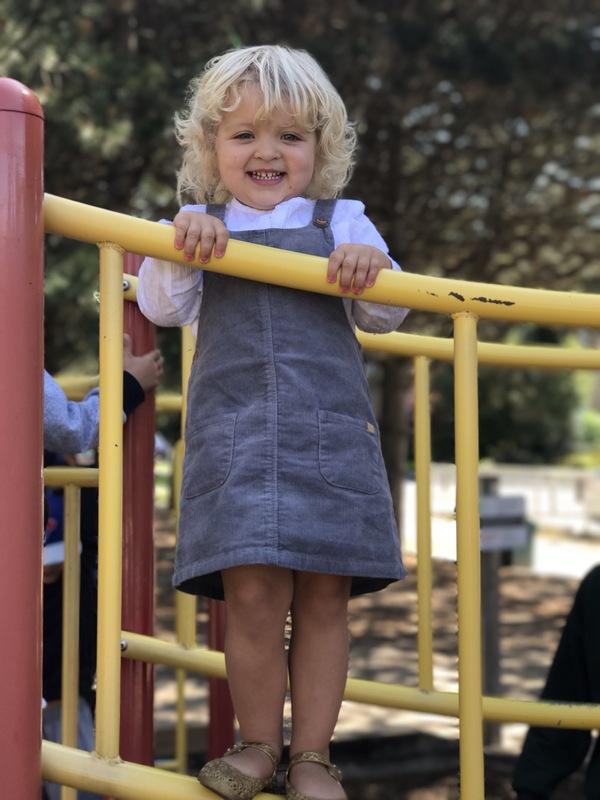 You might have dug out a few of your favourite accessories and worn them to the playground. You might have taken an extra 10 minutes for yourself before bed for the love of a good charcoal mask. You might be as excited as I am that ‘belt bags’ (aka fanny packs) are back. You might just add one to your closet. You might be a little bit more bold and confident when you are getting dressed in the morning and planning for your day ahead. You might have become a better version of yourself. 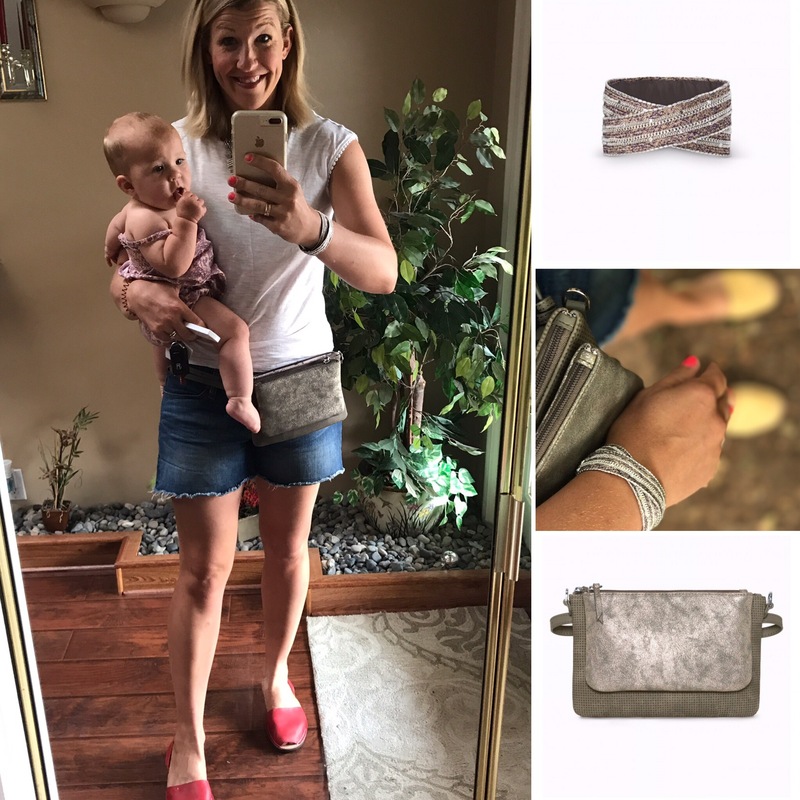 I have learned to share my City Mom adventures through accessories and style. I remember outfits like I remember moments in time. 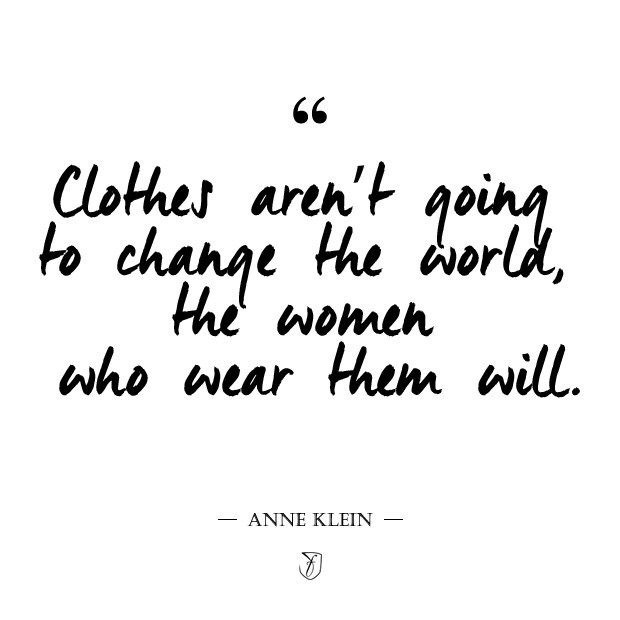 It’s never just about buying clothes. It’s about this: Where are we going to be wearing them? Who are we spending that moment with? How can we hold on to those moments just a little bit longer? This and only this is why we have such a hard time cleansing our closets and passing along old clothes. We always remember our outfits. Where we wore them, how we felt, who we were with. We aren’t ready yet to let these moments and memories go as we fear we might forget them. 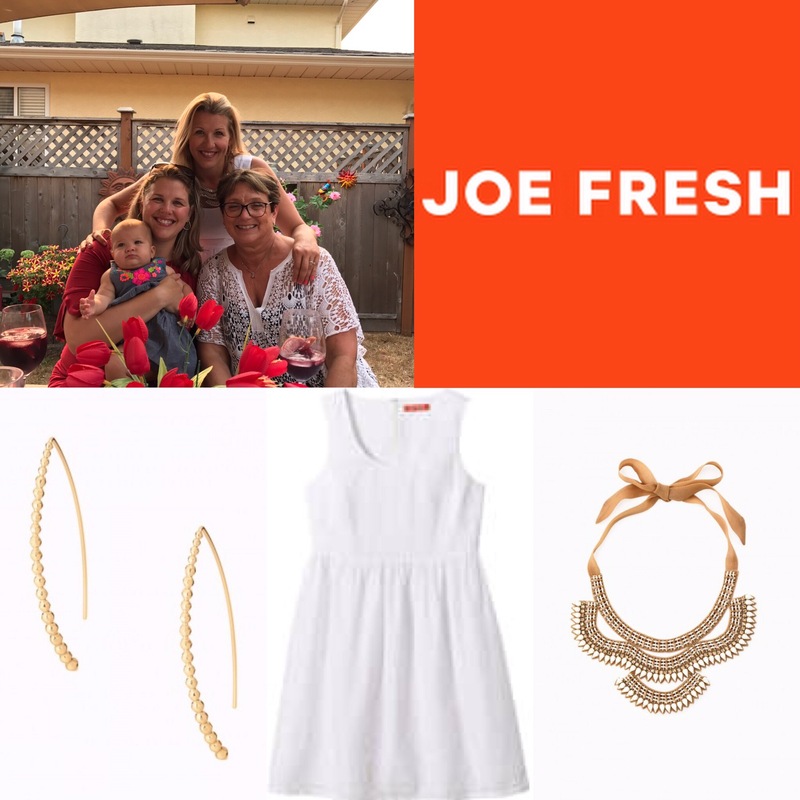 On the evening of my 36th birthday, I dug out a super cute and incredibly simple white eyelet dress from Joe Fresh and paired it with the most expensive necklace Stella & Dot has ever made (in my opinion) – The Florence Statement Necklace and a simple pair of gold earrings (Halo Earings by Stella & Dot). 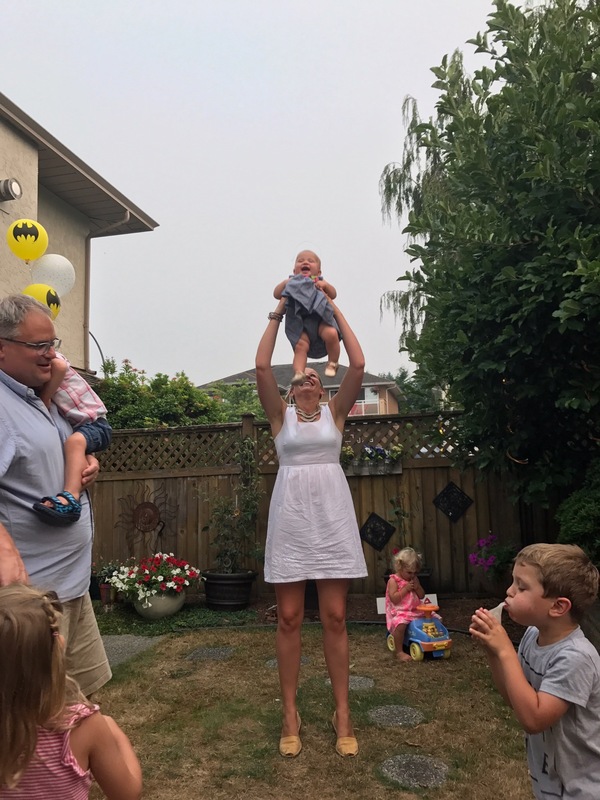 I had a lovely birthday BBQ with my family that my husband had planned. He knows how much I love real Sangria and Paella (my sister and I spent a few months in Spain back in 2001) and whipped up an incredible meal. The day was spent at one of my favourite spots on Vancouver Island – Neck Point Beach and I rocked my new ‘belt bag‘ along with a few other Birthday Girl essentials. It was perfect. In a simple chic kind of way. I think this year is off to a great start and I am ready to call Toronto ‘home’ once again. 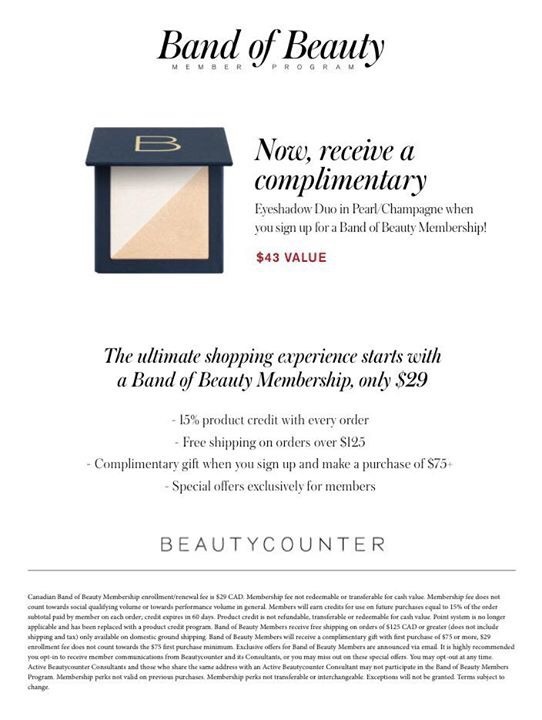 ✔️Free Gift with purchase from Beautycounter! ❤️Share the love! 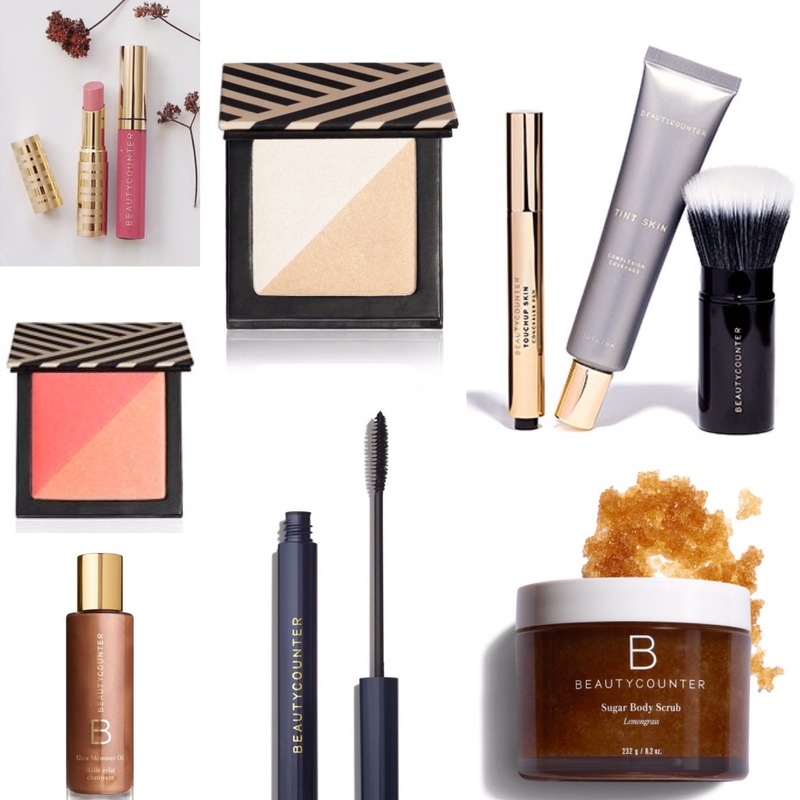 Are you loving your latest purchase from Beautycounter / Stella & Dot? Pass my contact on to your nearest and dearest! 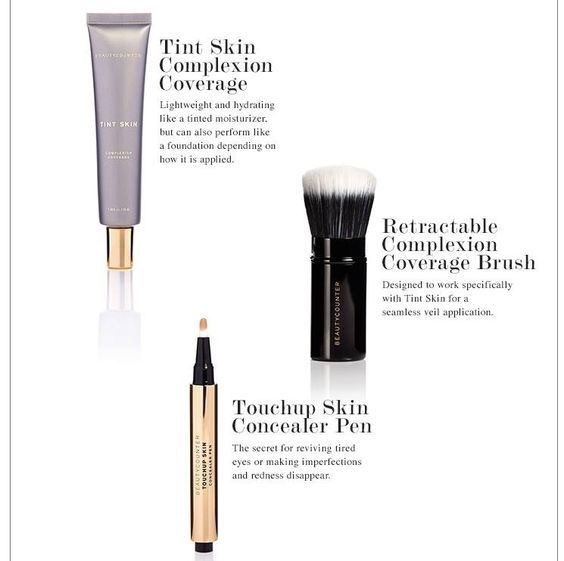 I always gift new clients a free product upon ordering and will send you one as well!